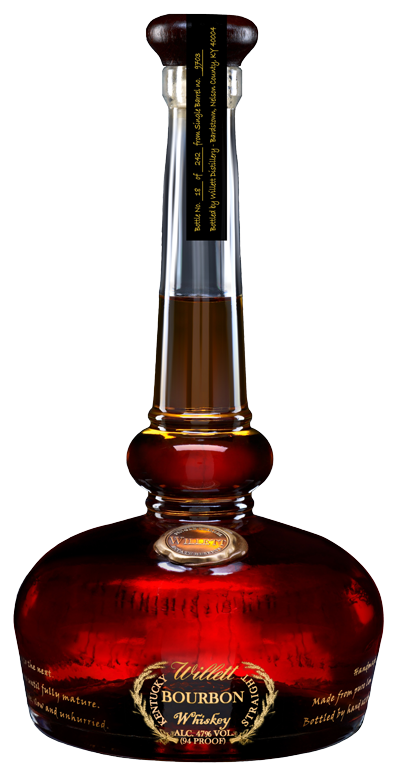 Today, I am reviewing a rare release bottled by Willett, their Family Estate Bottled Single Barrel Rye. It also marks my second tandem review with William from A Dram Good Time, in the midst of his very good series on American whiskeys. This particular review is of barrel 79, and it is sourced from Lawrenceburg Distillers Indiana (the same distillery that sources Bulliet 95). This is a straight rye whiskey, aged 4 years, and bottled at 110 proof. I have reviewed Willett’s standard bourbon Estate Reserve on the site, and talked a little about Kentucky Bourbon Distillers. Generally, KBD sources and bottles whiskey out of the old Willett distillery in Bardstown, Kentucky. However, the distillery was rebuilt a few years back, and it is active again. 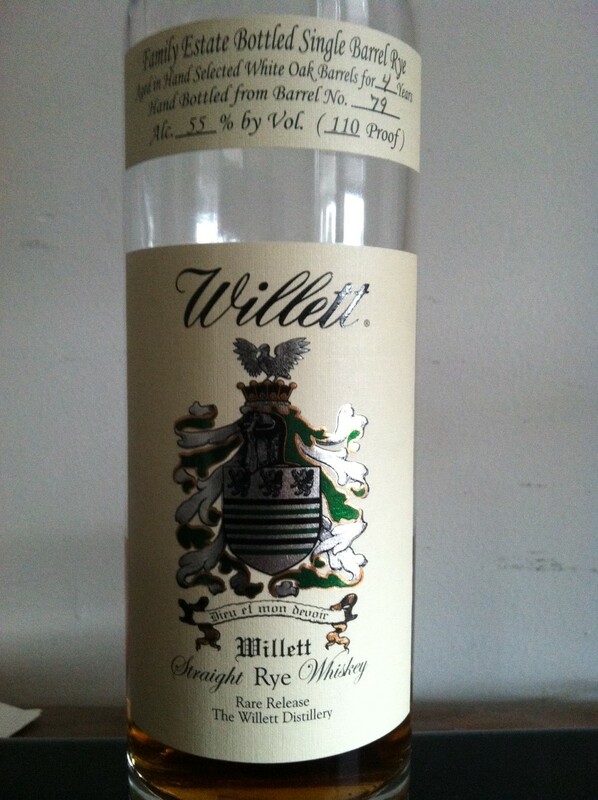 I think we will see some pretty good whiskeys coming out of Willett within the next few years. For now, we just have sourced whiskeys, but they definitely have a history of being pretty damn good. KBD bottles sourced ryes and bourbons under the Willett label at many different ages, and most of them are bottled at their barrel strength. The Willett rare releases can be pretty hard to find, but they are worth the buy if you can snag a bottle. On the nose, this whiskey is pure rye, with bold notes of pumpernickel bread, ginger, basil, and some oregano. The nose does have a solid backbone of the dill brine that exemplifies LDI ryes. The palate enters with some sweetness, like honey roasted peanuts or cinnamon sugar. In the back, it gets a little salty and sweet, like sweet gherkin pickles. The finish brings some wonderful heat, but it is balanced with vanilla, caramel, lime juice, and sweet dill mayonnaise (not sure if that exists). Overall, this is a pretty damn good rye whiskey. It is young enough to maintain a big rye character, but aged enough to make it drinkable and well-rounded. Water doesn’t do it much good in my opinion. It brings out the pickle juice nose, and the whiskey loses some depth at lower proofs. However, like anything else, try one of these Willett ryes for yourself and see what you think. My Grade: B+. Price: $35-40/750ml. For as hard as this one is to find, it is a great value. If you like young ryes, this one is a great buy. Here are William’s tasting notes and thoughts, and a link to his review. Nose: Vanilla frosting, crushed pine needles, spearmint, mint leaves, and light brown sugar. Palate: Creamy toffee, vanilla, dill weed, ginger, light cinnamon, slightly bitter oak, again light brown sugar, hints of maple, and mint. Very drinkable, so no water here. Finish: Long with toffee, spices, and mint – Just lingers along. Overall this is a pretty well balanced whiskey, but given time in the glass the sweetness really starts to pull up. It also has a great amount of character and cask influence despite its age – Perhaps this is an example of how warehouse location makes a difference. The nose was fabulous, but the palate is what really shined to me – Absolutely great for the price as well. Today, I am reviewing Willett Pot Still Reserve Single Barrel Bourbon. The name is quite a mouthful, and the bottle is quite a sight. I ranked it as one of my favorite bottle designs, and you can see why. The bourbon in the bottle is a single barrel bourbon bottled at 94 proof. It is distributed by Kentucky Bourbon Distillers, who also distribute Rowan’s Creek, Noah’s Mill, and Kentucky Vintage, just to name a few. On the nose, Willett is a real treat. It is light, elegant, and sweet. There are notes of freshly cut flowers, caramel popcorn, vanilla, herbs, herbal tea, and some light wood spices. The palate is light-bodied, giving way to flavors of caramel apples, maple syrup, toasted coconut, some light herbal spices, and some floral notes. The finish is not especially long, but it does taste very nice. The finish reminds me a lot of caramel popcorn, but there is are also some light herbal and wood spices that come through. Overall, Willett is a very unique bourbon, a bit reminiscent of some of the Four Roses products I’ve reviewed. My only complaint is that it does not have a lot of body, even when bottled at 94 proof. I think that it could be bottled at an even higher proof, with a lot of benefits. As it stands, Willett is not a great value buy as it is relatively pricey, but it is a fantastic whiskey. It makes a great gift (especially because of the bottle design), and it should be savored slowly and responsibly. It is easy to drink a bit too much of this one… My grade: B-. Price: $40-45/750ml. This is a very enjoyable whiskey to keep around, but there are better (in my opinion) bourbons on the market for less money. Kentucky Vintage is the third product that I have reviewed by Kentucky Bourbon Distillers (the other two being Noah’s Mill and Rowan’s Creek). 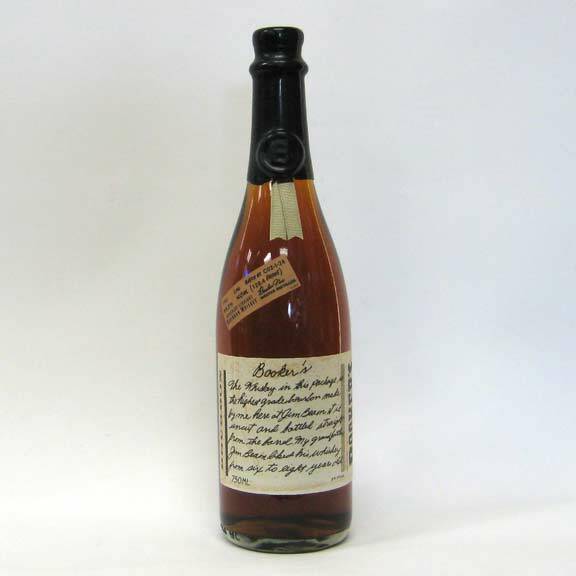 Kentucky Vintage is a small batch bourbon bottled at 90 proof. There is no age statement on this whiskey, but I suspect that it is between 6-10 years old, and probably a batching of whiskeys of different ages. This is an interesting whiskey to review on this site because I have seen Kentucky Vintage at many different prices depending on where you get it. I have seen it sold for as little as $22 a bottle, but I have also seen it sold for as much $45. Therefore, take where you live and where you are buying it if you are interested in picking up a bottle of Kentucky Vintage. On the nose, Kentucky Vintage is a quite shy. It takes a few drops of water to open it up to big whiffs of caramel and charred oak. On the palate, Kentucky Vintage has a good, full body to it, and it is very sweet. The biggest flavors are brown sugar and caramel, with some oak coming through towards the back of the palate. The finish gives off strong oak, some tannin, and a slight whiff of caramel after a while. When drank neat, the finish is long and warming, but with a few drops of water to open the nose up, the finish is drastically shortened. Overall, Kentucky Vintage falls short of my expectations of KBD’s small batch bourbons. 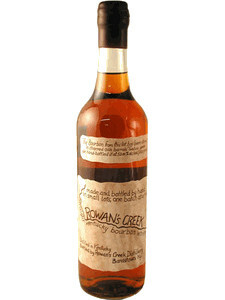 Noah’s Mill and Rowan’s Creek both leave Kentucky Vintage in the dust in my opinion. Kentucky Vintage is not very complex, and the oak is not integrated very well. However, I do think the sweet character of Kentucky Vintage would make a great mixer for certain whiskey-based mixed drinks, so if you find a bottle for cheap, it might be worth the buy. My grade: C-. Price: $25-30/750ml. This is a good mixing bourbon, but not much of a sipper.